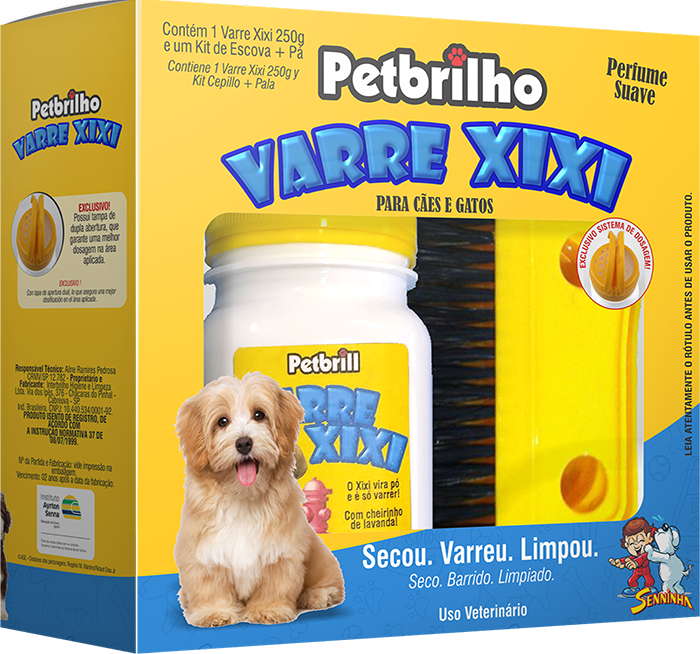 The Sweeps Pee Kit Petbrilho transforms domestic animal waste into powder. Avoid contact of hands with urine or animal manure. With lavender fragrance.